Will self-driving cars spell the end of traffic jams and parking garages? Will they make us safer or introduce new risks? And when will they move off the drawing board and onto the road? 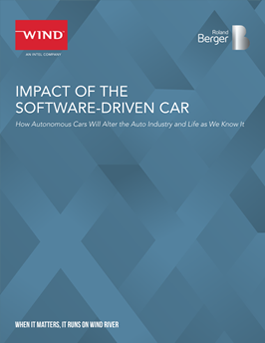 Autonomous vehicles are inevitable, and they will likely have a dramatic impact on the way consumers live, work, and play. But what are the most probable actual outcomes, short term and long term, for consumers and for the 130-year-old auto industry? And what steps should automakers take now to avoid being left in the dust?